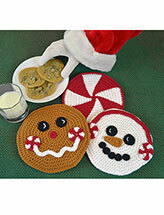 3 handy hot pads to brighten your kitchen! 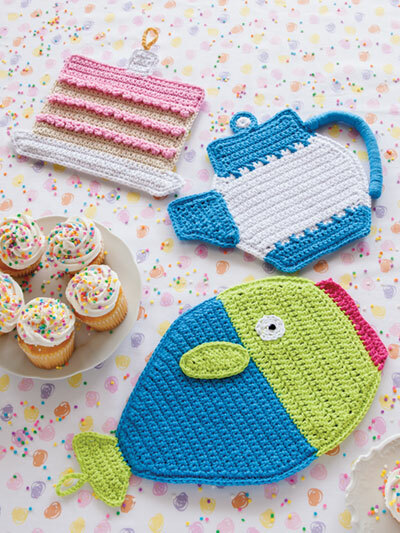 A fish, a teapot and a birthday cake make up these adorable hot pads. 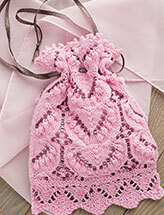 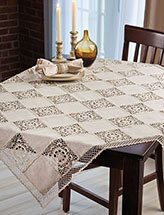 Each are double layered and stitched using worsted-weight cotton yarn. 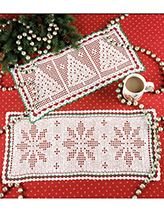 Sizes range from 9 1/2"W x 9"L to 13 1/2" W x 8 1/4"L.